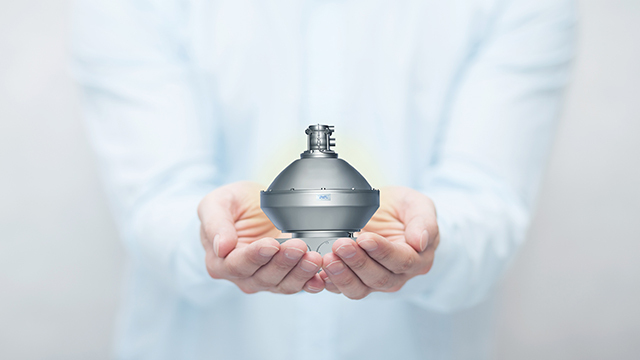 Introducing the Alfa Laval Twin Screw Pump, the latest addition to the company’s hygienic pump portfolio for use in the dairy, food, beverage and personal care industries. Designed for process flexibility, the twin screw pump is built on a robust, reliable platform that meets stringent hygienic standards. 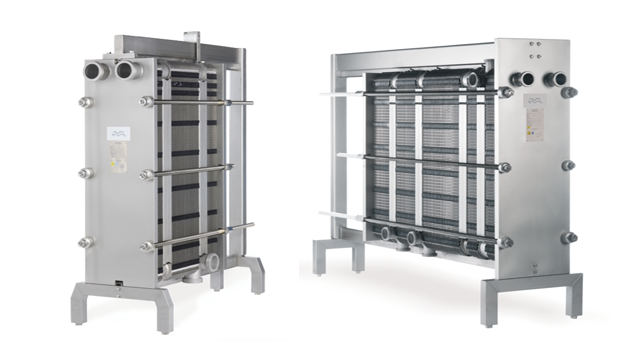 Capable of handling both product transfer and Cleaning-in-Place (CIP), it has many new features, such as a low pulsation characteristic, excellent solids handling capability and superior suction performance which offer users greater process flexibility, high reliability, quick and easy maintenance, and increased operational safety. 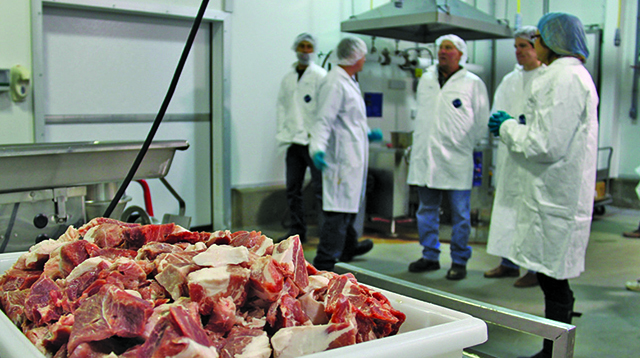 This simplifies operation and reduces costs whilst minimizing contamination risks and maximizing yield. 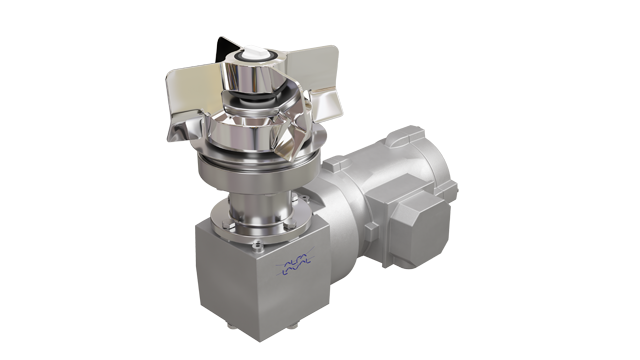 The new Alfa Laval Twin Screw Pump combines the capabilities of positive displacement and centrifugal pump technologies into a single pump. With its two-in-one operation, the pump easily handles process media of varying viscosities as well as CIP fluids. This simplifies piping and control, which reduces costs and minimizes contamination risks.Moreover, superior suction performance with excellent lift capability and low NPSHr also provides installation flexibility and increases product recovery. In addition, smooth, gentle operation due to the pump’s low pulsation characteristics and excellent solids handling capabilities reduce the potential for product damage. 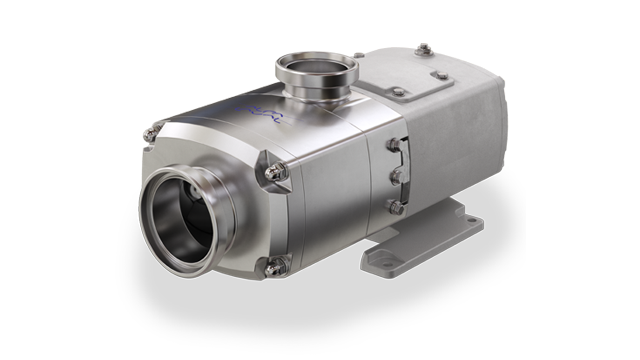 The Alfa Laval Twin Screw Pump features a truly front-loading seal, robust gearbox and easy-to-set timing gears, all of which contribute to high reliability and easy maintenance. Quick seal replacement with the pump in place is now possible, thanks to a cartridge seal with a truly front-loading, self-setting design and the ability to be refurbished. This maximizes process uptime and minimizes maintenance costs. 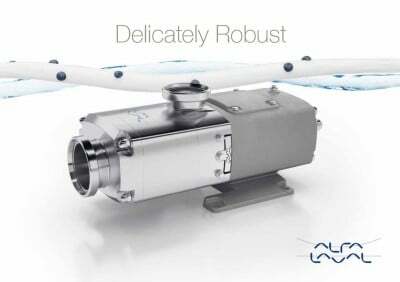 The hygienic design of the Alfa Laval Twin Screw Pump features a clean, external stainless-steel finish with profiled elastomers and mechanical seals fully surrounded by the product. Engineered for maximum cleanability using FDA-conforming materials, the pump is both EHEDG- and 3-A-certified. Alfa Laval Twin Screw. Delicately robust.